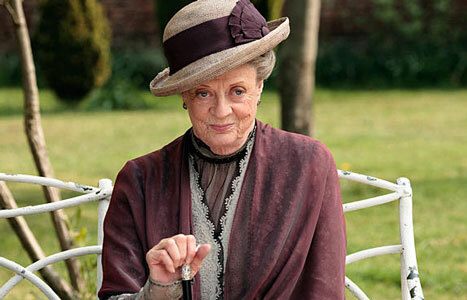 Maggie Smith loves to talk about how proud she is about the success of Downton Abbey and how the period drama is shot. Just don’t ask her about the final product. 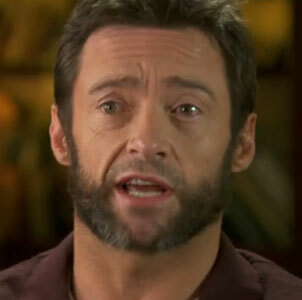 If you missed last night’s 60 Minutes like I did, then you are in luck because CBS just posted this really great interview with Hugh Jackman. If you’re as excited about the upcoming Bond film, Skyfall, as I am, then this 60 Minutes segment from Sunday will only add fuel to the fire. On last night’s season premiere of 60 Minutes, correspondent Steve Kroft profiled Trey Parker and Matt Stone, the four-time Emmy Award winning creators of South Park and the Tony Award-winning co-authors of The Book of Mormon.